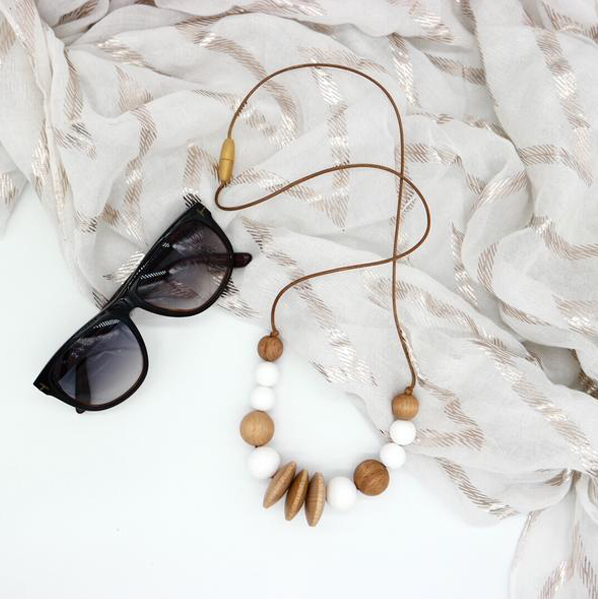 This Silicone Necklace i is made from BPA – phthalate free, 100% food grade silicone, and threaded onto nylon/satin cord. Every necklace also features a safety breakaway clasp, so when pulled on it will pull apart and not break. Smart, stylish & fun and fresh. 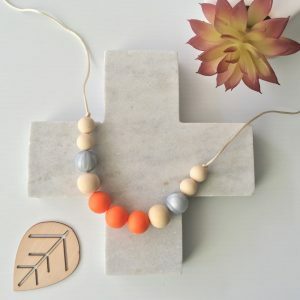 Add a burst of colour to your wardrobe with a Mama & Boo Silicone Necklace. Each piece is created by hand in Cairns Australia. Mama & Boo products meet Australian Safety standards and have passed safety testing. We can arrange custom orders too, just send us an email with colour preferences. 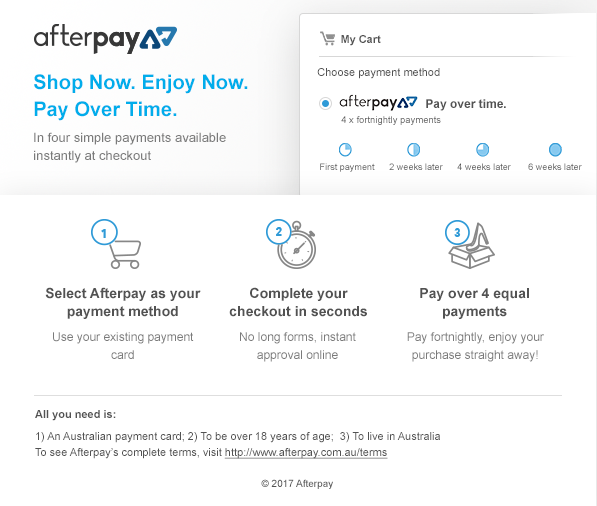 Custom orders can take up to a week to ship. The Silicone Necklaces are made from bright colours, which can assist when feeding as a distraction for baby. 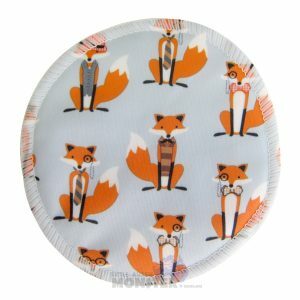 It can also assist in keeping little hands busy and distract babies from pulling on your hair, clothes or scratching you. 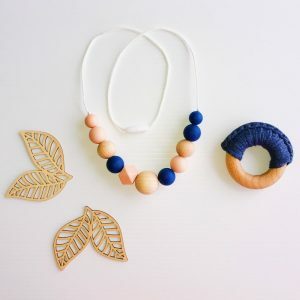 The Silicone Necklaces are simple and easy to clean, can be washed in warm soapy water with the exception of wood beads. It is recommended to wipe over with a damp cloth and leave to dry. Do not fully submerge in water. To recondition, we recommend Organic Bees Wax and olive oil. The Silicone Necklaces are completely waterproof which makes them the perfect accessory for relaxing pool side or at the beach. 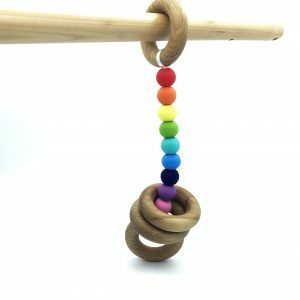 Mama & Boo also have a range of Teething Toys including Teething Rings and Play Gym Teethers. These necklaces are not a toy and not suitable for children under the age of 3. 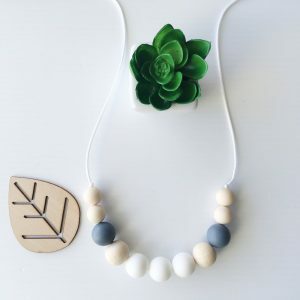 These necklaces are for adults to wear as a fashion accessory and is not a toy.